Hainan Province, China’s largest special economic zone and the only tropical island, announced on Dec. 27th that from January 1, 2011, Hainan will implement the policy that overseas tourists can claim tax refund of 11% of their purchases when leaving China. This means that Hainan is the first region in China to pilot this scheme. Foreigners and visitors from Hong Kong, Taiwan, and Macao traveling to Hainan, can get 11 percent tax refund from the items bought in designated duty-free shops, according to the official announcement of the Ministry of Finance Monday. 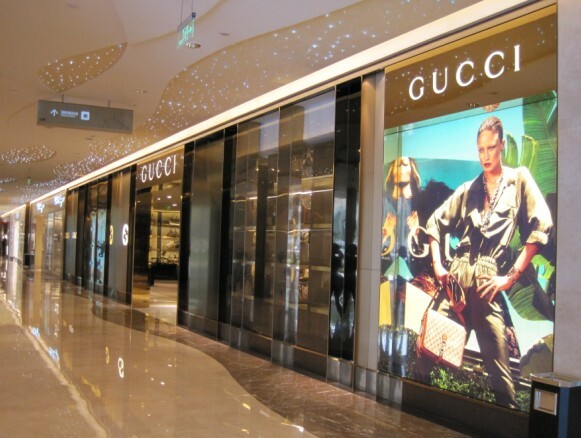 The minimum amount of purchases a tourist spends on a rebate-eligible shopping mall within a day is RMB 800. The rebated items cover clothing, shoes, watches, jewelry, cosmetics, perfume, medical equipment, electronic appliances, sport goods, musical instruments and stationery and furniture. Food, beverage, fruits, tobacco, alcohol，motor vehicles and motor cycles are not included. The rebate policy is one of the important policies to build Hainan into an international tourism island. This policy will stimulate the overseas tourist arrivals and consumption so as to further promote Hainan tourism and economic and social development.